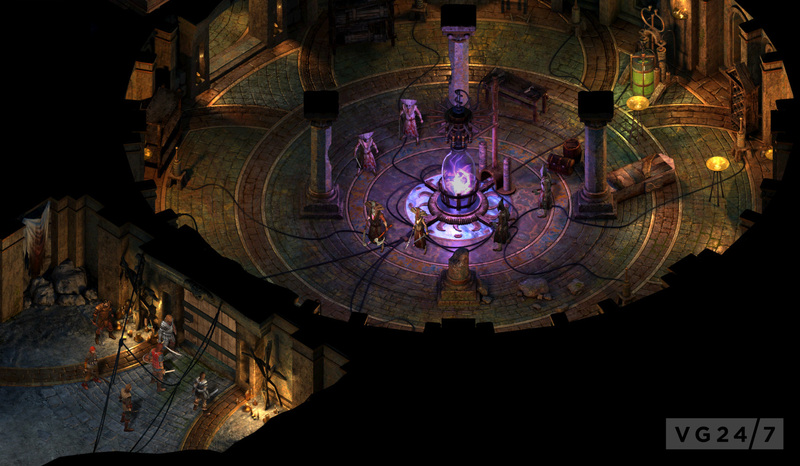 Obsidian Entertainment has released one lonely new screenshot for Project Eternity. The screenshot was released in a new Kickstarter update, along with a reprint of a piece of concept art. You can compare them in the gallery below. 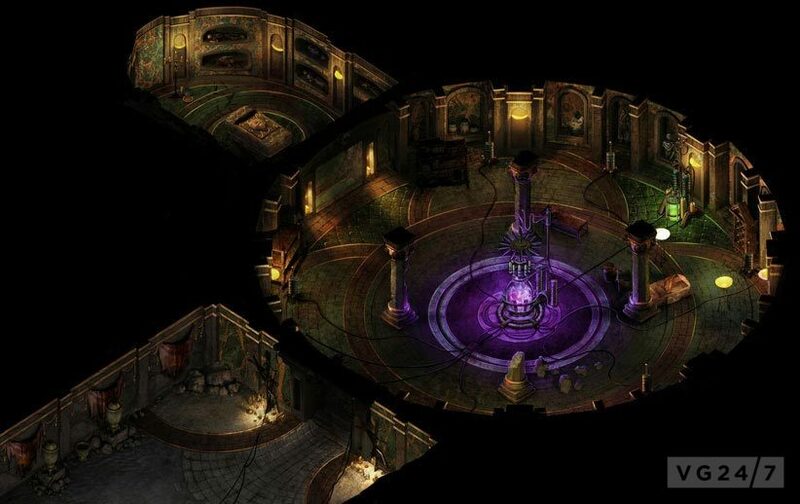 Project Eternity is expected on Linux, Mac and PC in the first half of 2014.